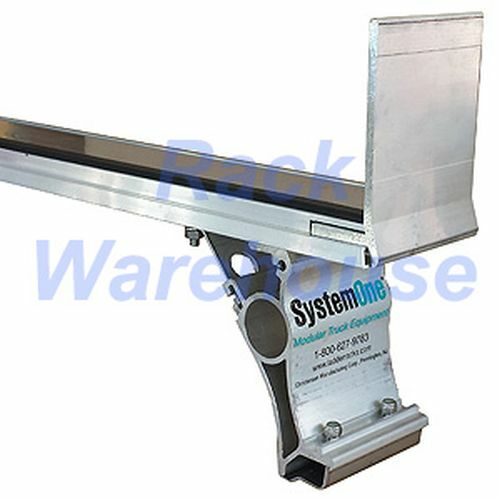 System One vbku3 I.T.S. 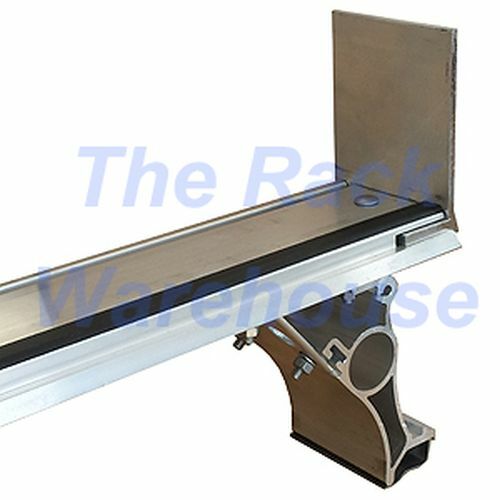 Van Racks are equipped to accept the System One Work Winch Tie-Down System. 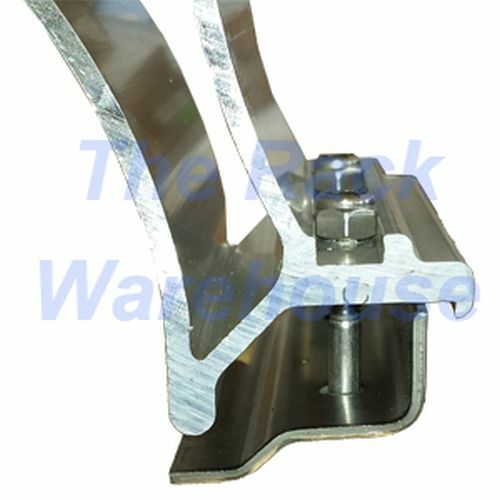 Incorporated into the corner mounting brackets is the frame work that allows the work winches to be installed. 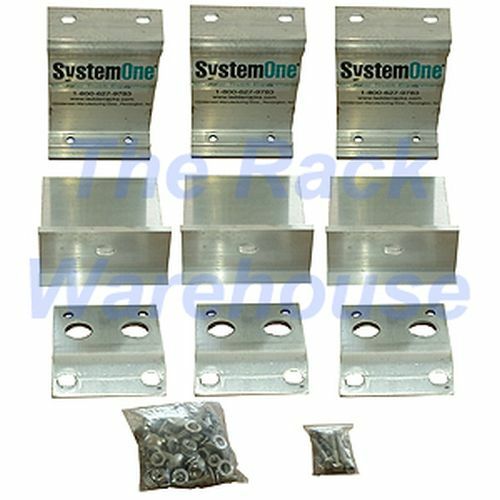 The van corner brackets contain braces with 2 7/8" diameter holes which are designed to be used as anchor points for work winch hooks. 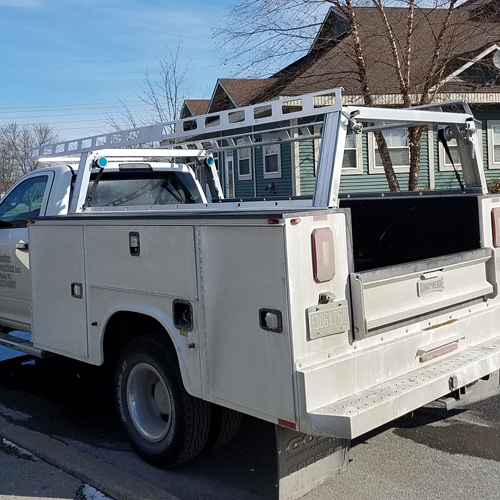 System One Contractor and Utility Rig Van Racks typically utilize 2 pairs of mounting brackets. 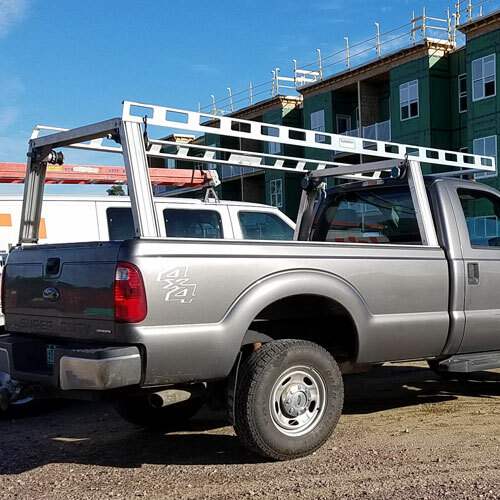 However, a third set of mounting brackets is commonly used for supporting heavier loads on the Contractor Rig or for adding an additional Crossmember to the Utility Rig. 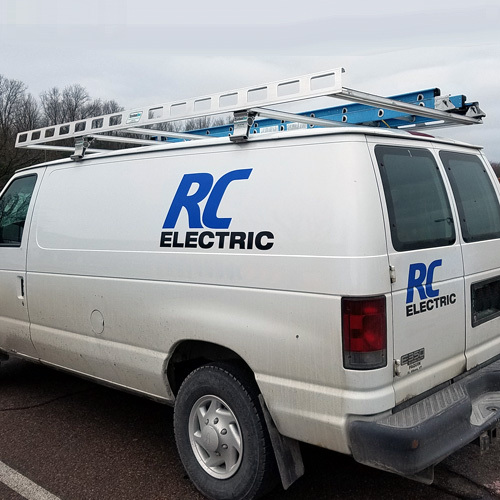 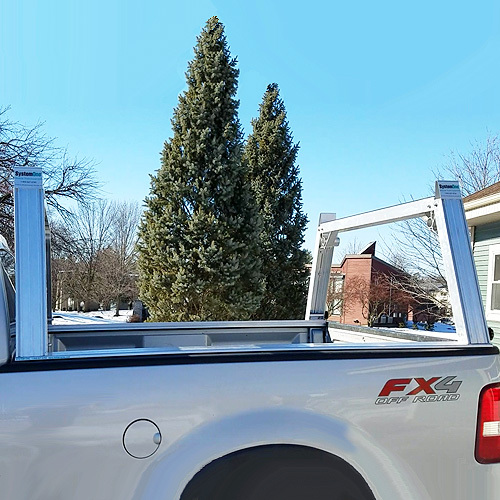 The fastening clip that clasps against the bottom of the van's rain gutter is constructed with 1/8" stainless steel plate and is secured by stainless steel nuts and bolts.